Fig1. – The boxed m50x. Fig2. – The straightforward instructions for the plugs. 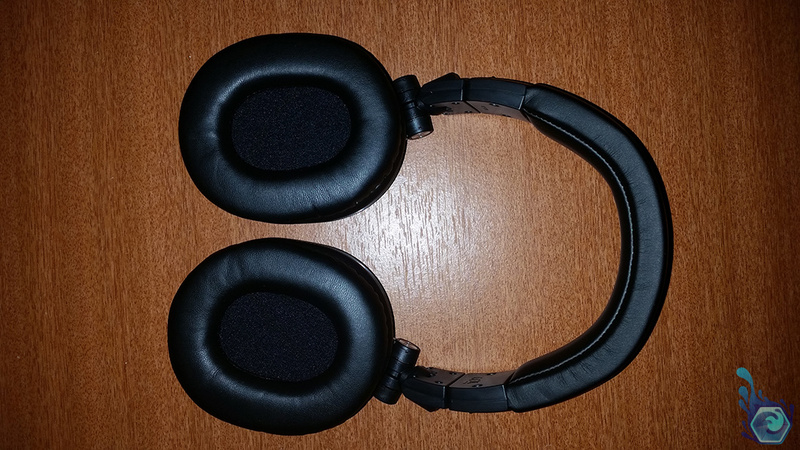 This review will be focused on the application and use of this headset without going into extreme and often unnecessary depth about the sound quality in a completely silent room and measuring the delay it takes the signal from the connector to the speaker to be registered by an observer. 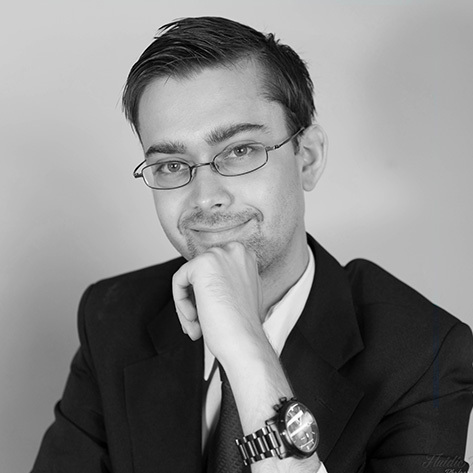 (Insert other ridiculous tests here) It will focus more on the genuine uses that people will use this headset for such as creating fairly high end music but not top of the line, listening to quality music, watching YouTube videos and gaming which are all typical ways I use this headset. I primarily bought this for creating and listening to quality music but I also do all of the above with the headset too purely because i’d rather not have to change headsets when gaming unless I need a mic. Cables: Interchangeable cable with 3 types – 1.2m-3m coiled, detachable 3.0m straight, detachable 1.2m straight. Fig3. 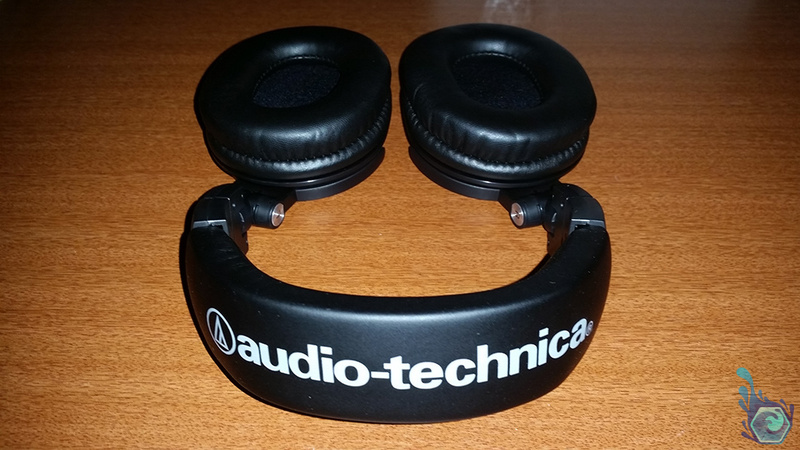 – A top shot of the headset with the Audio Technica logo. Fig4. – The m50x headphones. Let’s start with the aesthetics, it’s a solidly built headset comprised of mostly plastic on the body and REAL leather on the earcups, none of that PU leather which is less pliable and flakes off over time. 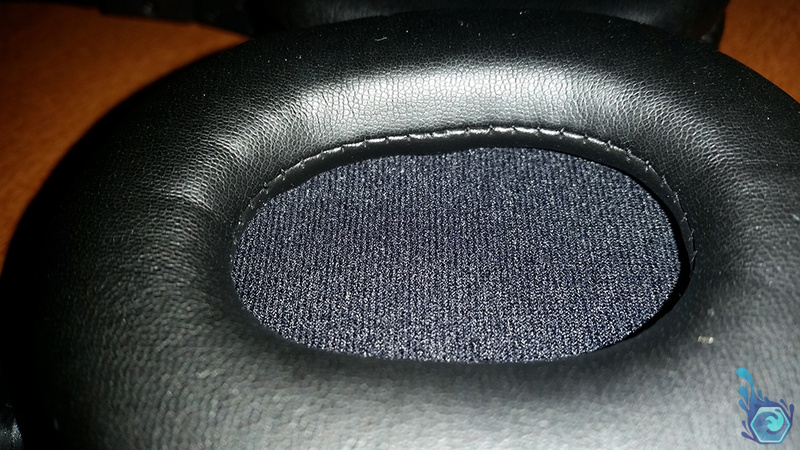 The ear cups are very soft to the touch and spring back into shape when depressed for some time, there’s a thin layer of cloth over the actual drivers which ‘dome’ out slightly sometimes touching my ears if I press on the outer headphones against my ears more. The ear cups rotate 180 degrees if you wanted them facing outwards for some reason, this allows you to transport them a little easier but also let a friend listen as well as you if you wanted to press the plastic against your face. The pressure is adequate for these high end headphones providing a firm grip even when shaking from side to side quite rapidly, this pressure lets you have one earcup on and the other off for conversation while listening to music, although you wouldn’t design music with only one cup on. The pressure also creates a nice seal around your ears cutting out some of the ambient noise (if any) in your environment – say if you’re just watching youtube video’s at work for a while instead of designing. The downside to this pressure is that if you wear glasses it can be quite painful to wear these after awhile as the glasses frame reduces the surface area of the headphones and presses quite sharply on a smaller area proving to be very annoying and painful for long sessions. The only options are to take regular breaks, don’t wear the glasses or wear them more vertically so they go over the tops of the cups which is the one I usually do. Fig5. – A close-up of the cable connectors. Fig6. – The other included cables. The interchangeable cables are a great addition allowing you to select the length and style you need without having to but an extension cable or using cable ties. I found that the coiled cable is the best for my purposes allowing for extra length in a small form factor that retracts when i’m done moving about reducing clutter. Each cable is gold plated thus allowing a clean signal to be carried along it’s length without much distortion from the contacts. I found that my 3m cable didn’t work with the headset and provided an approximately 50% noise to signal ratio which is un-usable. I checked all the contacts and the length of the wire for anomalies as well as re-seating it in the headset and my Scarlet 2i2 (Review coming soon) but to no success. This could have just been a dud cable but I wasn’t going to use it anyway so it’s here for your reference if you encounter a similar problem. 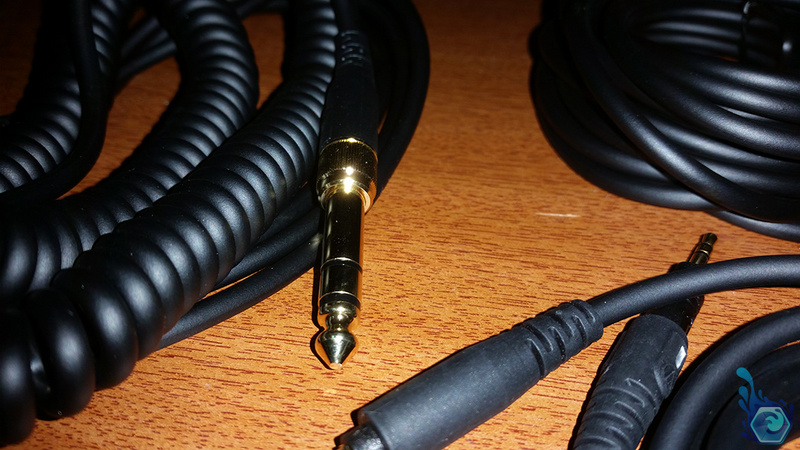 the end of the cable features a twist lock on the end that plugs into the headset making sure it won’t come out while producing and prevents it from losing contact which sometimes occurs with cheaper headsets. 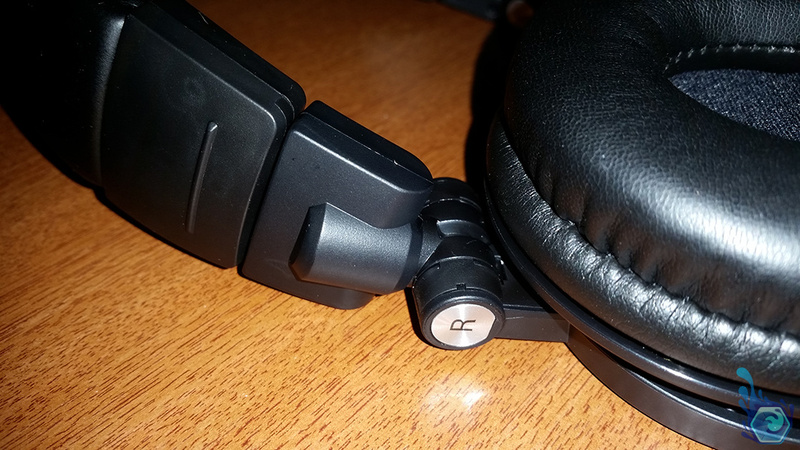 The audio quality in the m50x is pretty good for it’s size although it’s nothing mind-blowing. I could hear a few other sounds and subtle cues in songs which I didn’t know were there before, as well as some unwanted desk banging sounds such as in YouTube video’s where the uploader had no idea this was happening unless they listened to the same video with with a higher quality headset such as this. It’s strange how a different set of headphones can pick up completely different sounds in the same song you’ve played over and over previously but are only now hearing it as the author intended. 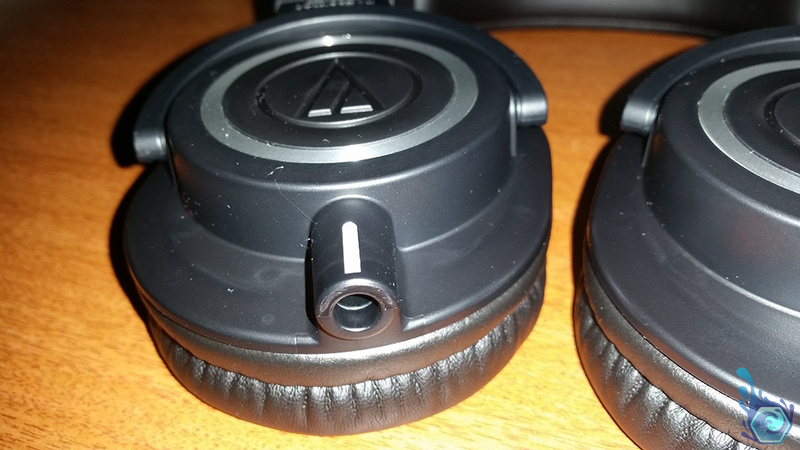 For this reason I recommend these for their fair price and great reproduction and detail of music content as well as video’s and games to a lesser extent, unless of course you think that a better set of headphones will give you an advantage in tactical fps games. Fig7. – The connection port for any of the included cables. Fig8. – The side of the headset showing the right earcup. Overall this is a nice and simple to use headset that ticks the boxes for audio quality and general music reproduction but I simply can’t find myself recommending this product, it’s not because it doesn’t do what it should, believe me it’s much better than my other headsets such as the corsair vengeance 1500 and razer megalodon in terms of audio playback quality. It simply failed to impress me while working on my latest songs and in other general applications such as music and gaming, sure I can hear more detail but I believe the rating is low partially because of the too-simple aesthetics, and the fact that it get quite painful over time while wearing it due to the ‘dome’ shape of the driver and the squashiness of the leather that pushes into my ear (and glasses) the longer I wear it, not to mention that two of the cables didn’t work out of the box. Fig9. – The fairly small leather earcups. To make this perfect I would have liked to see full leather ear cups to prevent the pain problem and maybe some inspiration and flair into the design of the product as well as some additional cables like a T split for multiple audio inputs to make switching between sources easier which quite a lot of musicians do. I also wish the straight cables that came in the box worked without static as well, although I could have just been extremely unlucky to get two that don’t work. I do like Audio Technica’s products in general such as the AT2020 microphone which i’m using in conjunction with this headset for great sounding audio, but what do you guys think? Leave a comment if you own these and your thoughts on them. At $170 AU the price is pretty good for this quality set of earphones considering other gaming orientated headsets are a similar price with the only difference of a microphone and a much worse driver. The headset has a very nice build quality comprised mostly of plastic and leather on the interior and high quality components on the inside. A fairly compact headset that doesn’t stick out a lot as others do and a small footprint, it can also be folded slightly. 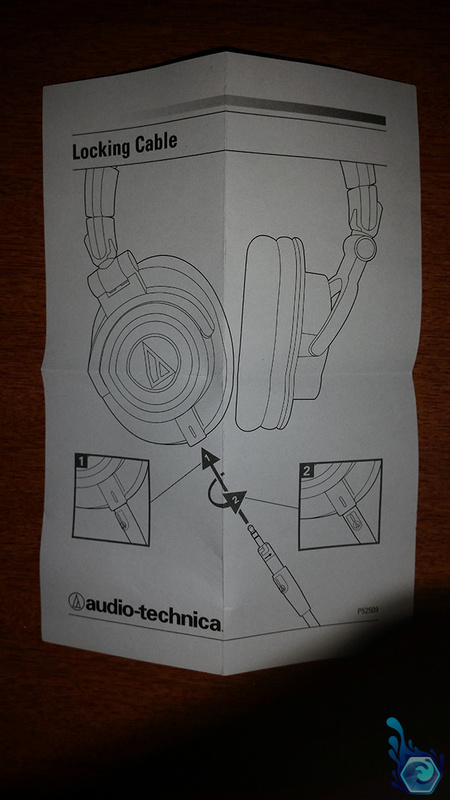 Not a lot of features are included although the swappable connectors are very useful for different tasks, this headset was designed for true sounding audio. A simplistic looking headset with a black color scheme that would fit into your average sound studio nicely. 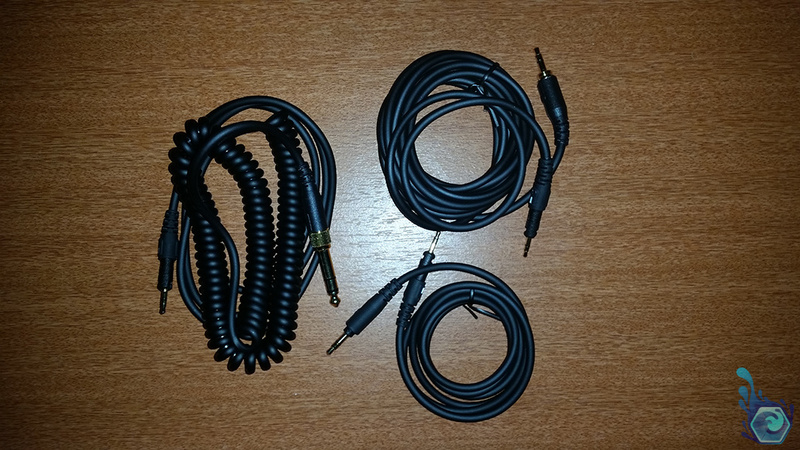 This headset contains some of the highest quality components for audio work although doesn’t have any new innovative features other then the swappable cables. A nice and fairly cheap headset overall for higher quality audio then your standard ones intended for entry level producers or other audiophiles. It may be a nuisance to use with glasses but it’s got a nice simple design overall. 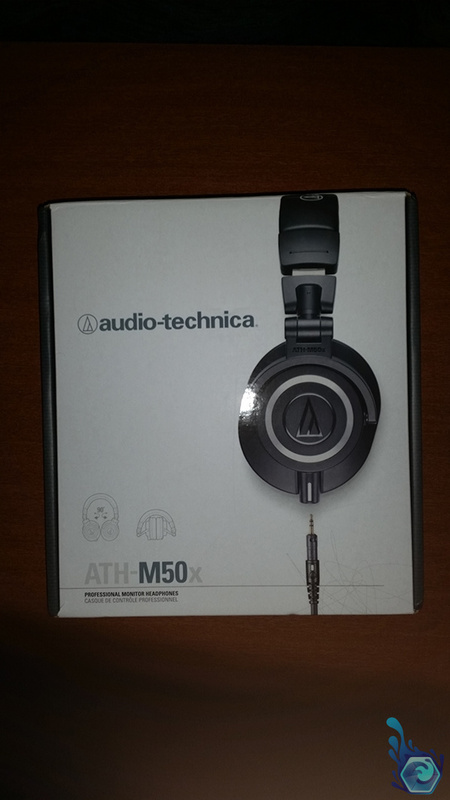 Tagged Audio Technica, headphones, m50x, Review. Bookmark the permalink.